Nicola is a passionate Python and C# developer based in Ravenna, Italy. He is the co-founder of CIR2K where leads the development of Amica 10, an accounting software solution for small business. He is the creator and maintainer of a few open source projects like the Eve REST API Framework. 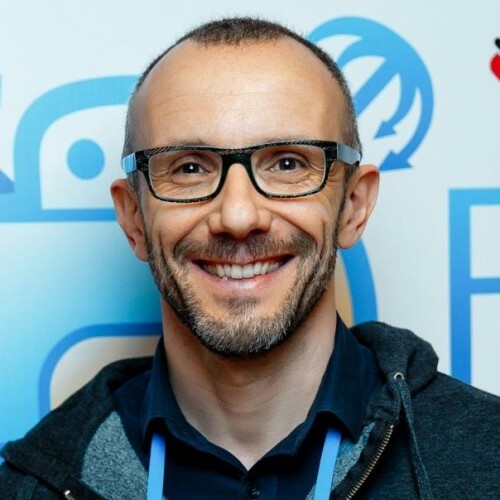 Nicola is also Microsoft MVP and MongoDB Master, runs his hometown CoderDojo coding club for kids and enjoys speaking at conferences.